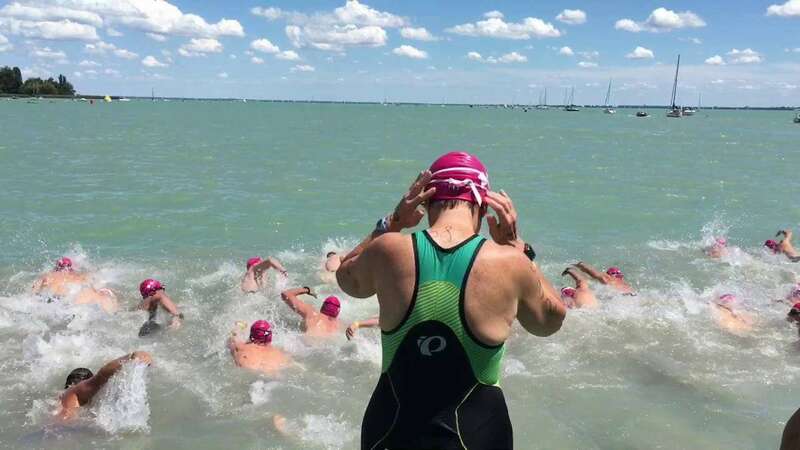 Open water swimming is the swimming activity that takes place in outdoor water bodies such as open oceans, rivers, and lakes. 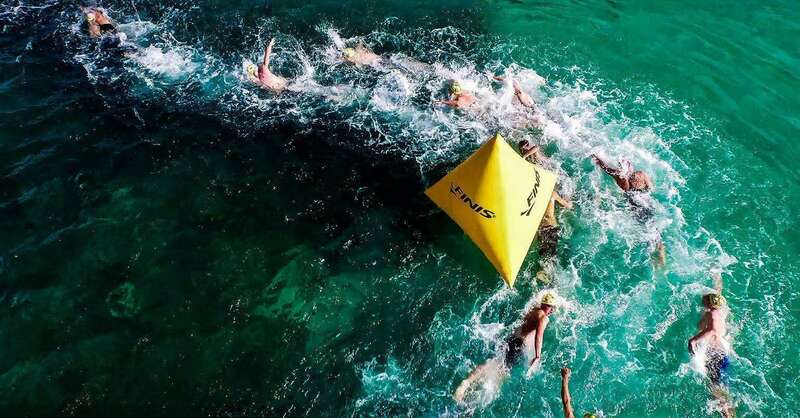 The modern age of open water swimming started way back on May 3, 1810, when Lord Byron swam various miles to cross the Hellespont (now Dardanelles) which stretched from Europe to Asia. 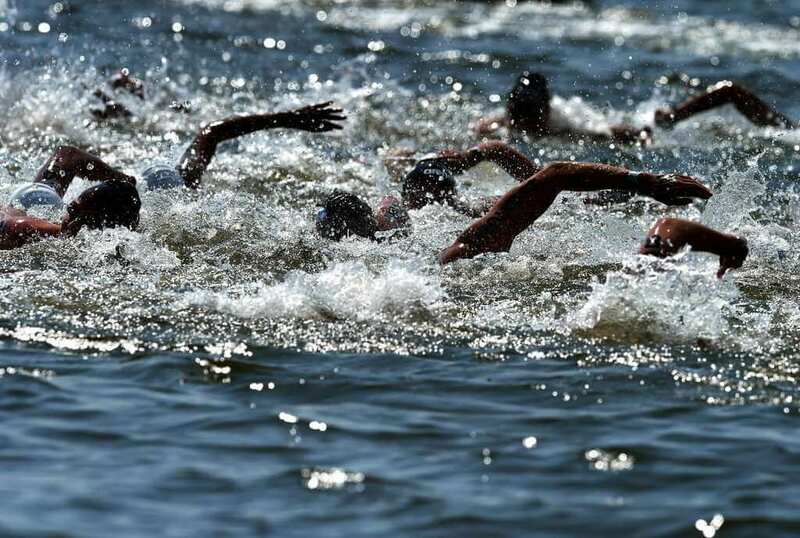 The swimming competition took place in open water in the first edition of the modern Athens Olympic Games in 1896.  In the year 2000, the Olympic Games first introduced a triathlon with 1500 mt. 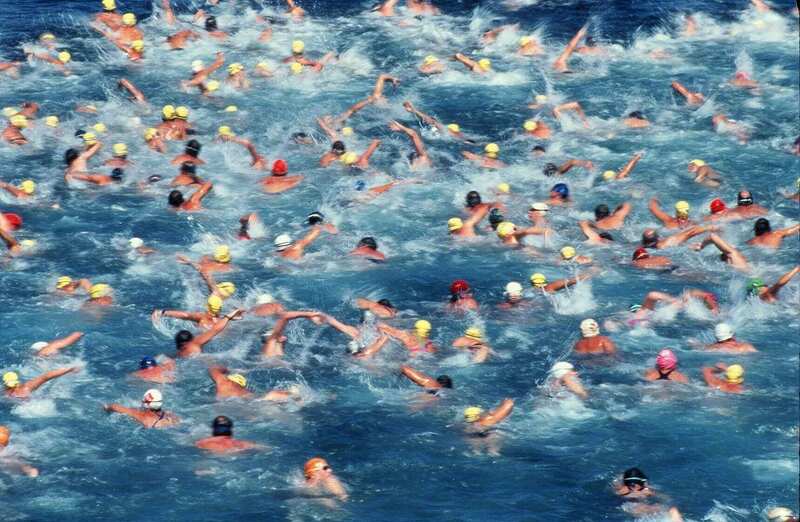 Swim leg, and in 2008, a 10 km open water swim was held. 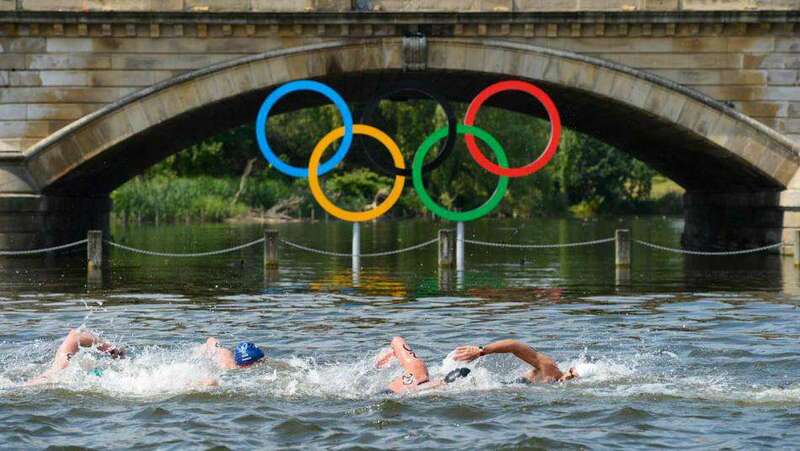 The open water swimming events are featured by the FINA World Aquatics Championships since 1992 and were held from 2000 to 2010. 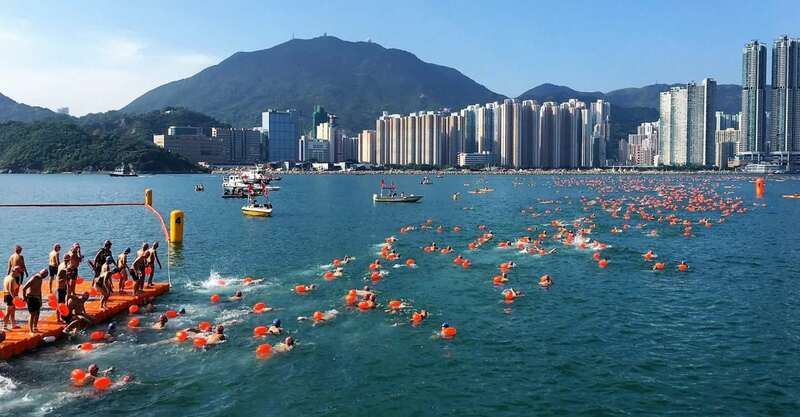 Since 2007, FINA organizes several 10 km Marathon Swimming World Cup events around the world. This activity has also gained a lot of fame in recent years with the edition of bestselling books on "wild swimming" by writers such as Daniel Start, and Kate Rew and Waterlog by Roger Deakin. 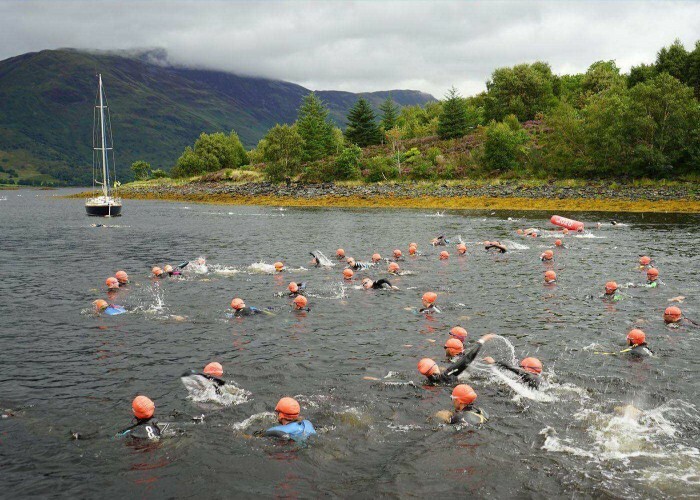 Events such as Great Swim in the UK (credited to Great Swim with the idea by Colin Hill), the Midmar Mile in South Africa (attributed to Wayne Ridden), have helped to build and develop interest in participation and support of the sport.